on his 2009 GRAMMY Award for At 89.
performers on this wonderful CD! 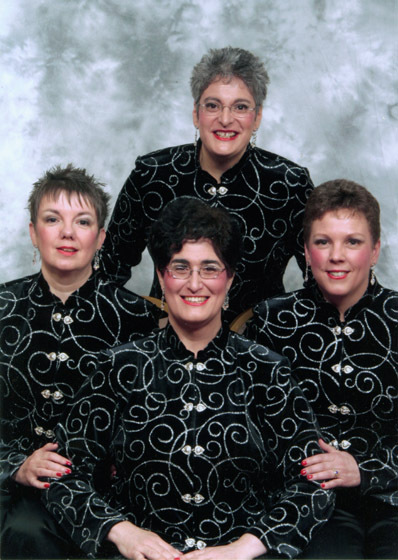 After Hours Quartet is a women's a capella ensemble. We sing barbershop style harmony and are located in Poughkeepsie, NY. We are available to sing for organizations and occasions.